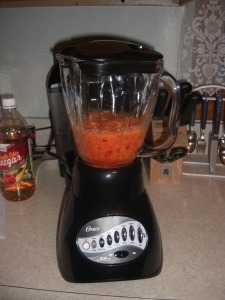 until it is finely chopped (still with some small chunks in it, not pureed). for 2-3 minutes until it starts to look smooth. 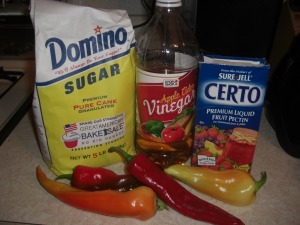 6.. Add 1 package certo, bring back to a rolling boil for 1 minute. 8.. 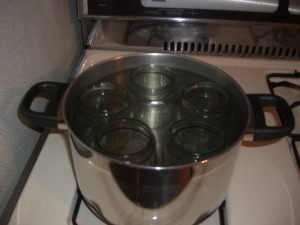 Fill and seal canning jars according to manufacturer’s directions. 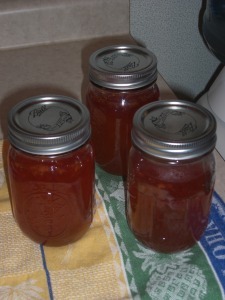 Banana Bell Pepper Jelly Recipe has been posted in Crafty Mamamamahoney, Gardening Mamamamahoney and Tagged: banana bell pepper jelly recipe, banana bell peppers, jelly recipes, pepper jelly recipe, recipes for garden vegetables.